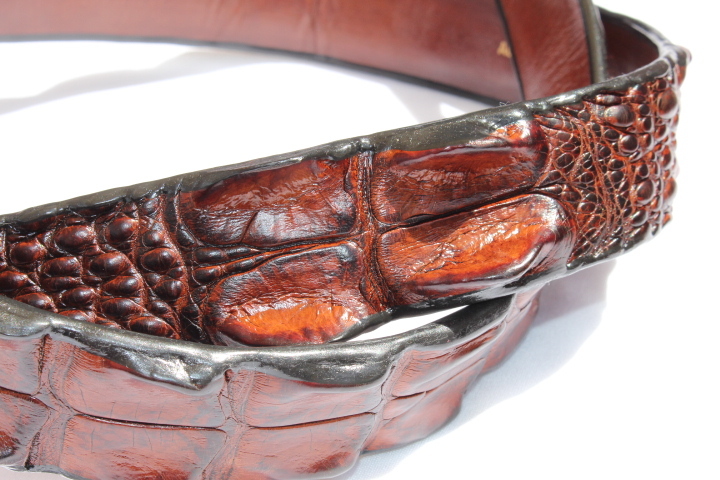 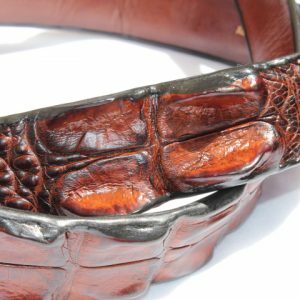 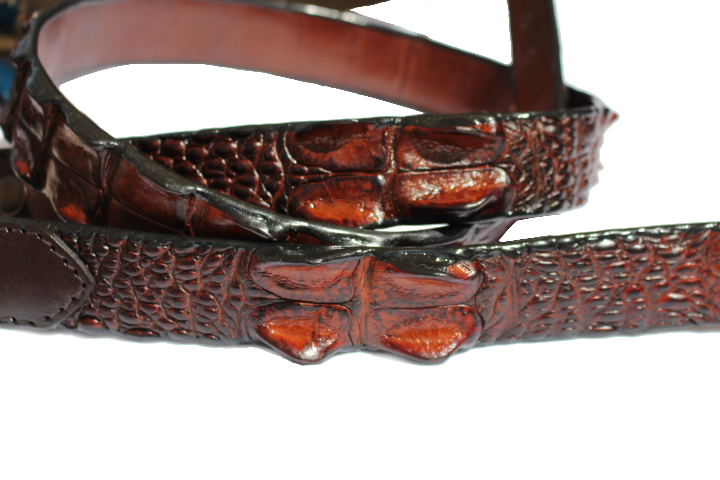 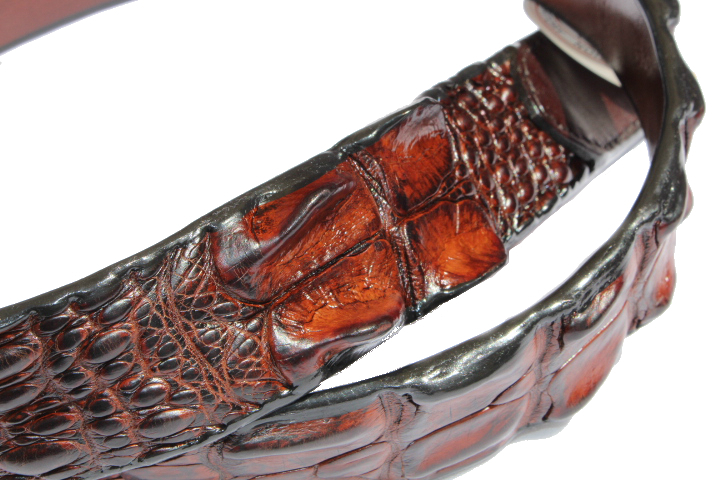 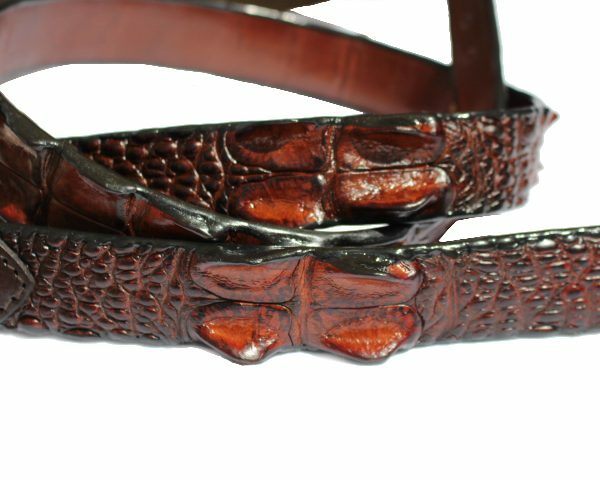 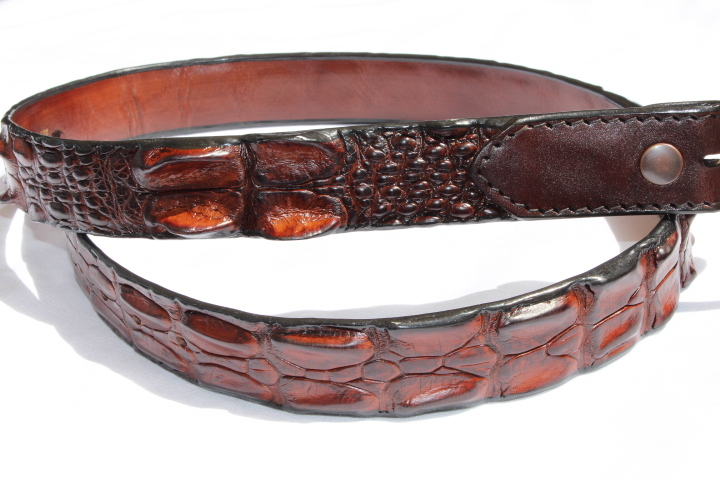 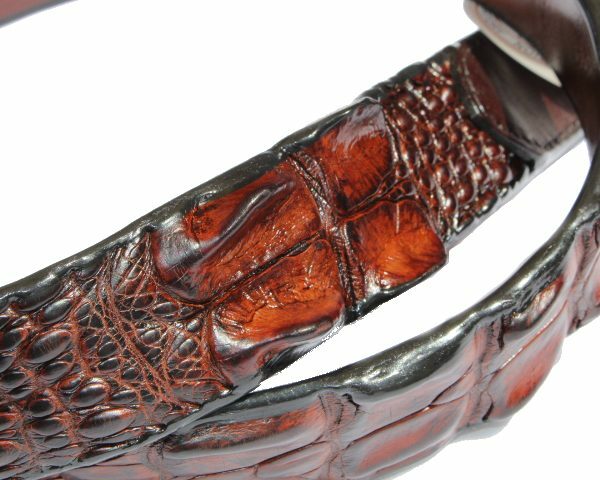 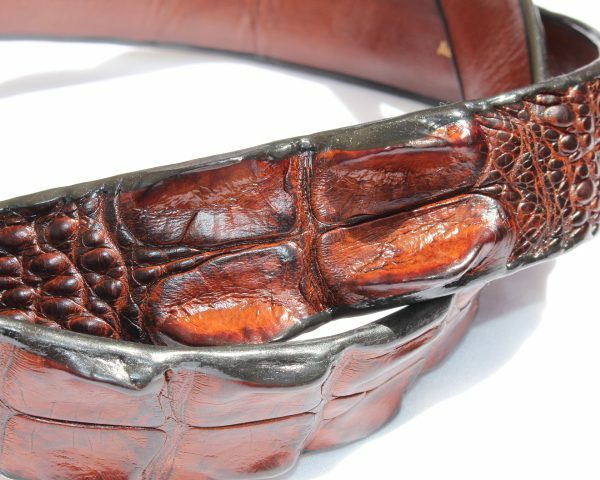 Genuine crocodile leather belt 3 cm wide. 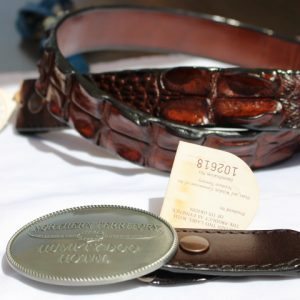 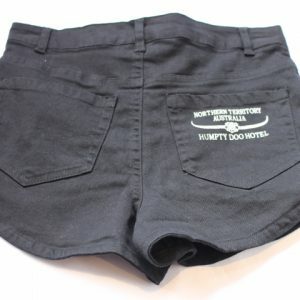 The belts are certified by the NT government. 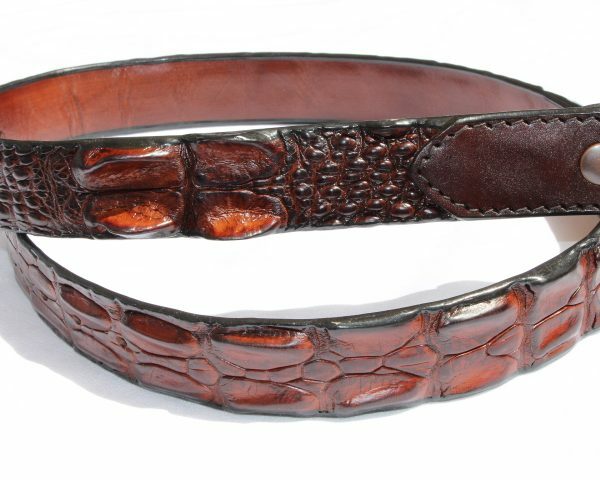 Sizes 3 cm wide and 28 – 44 inches long.